Individualized Training – A training program is tailored to each individual, and indepedent home exercise is encouraged. Exercise is appropriate for MS patients at all levels, and a physical therapist can prescribe the correct level of intensity and frequency. A physical therapist at Monmouth Rehab Professionals uses an arsenal of treatment techniques, procedures and modalities to help improve strength, mobility and stability. This is invaluable for patients with MS, as they learn adaptive techniques to mitigate the symptoms of the disease. 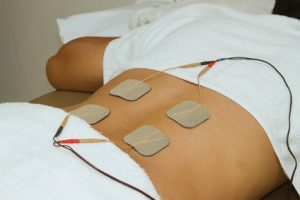 The end result of less pain and discomfort, more freedom of movement and higher quality of life. 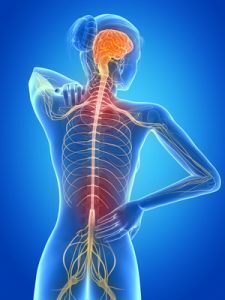 Multiple sclerosis is associated with unique challenges for the patient, both physical and emotional. Physical therapists at Monmouth Rehab Professionals use a combination of modern treatment techniques, old fashioned encouragement and moral support. Call us today to learn more about how we can help you, and your loved ones enjoy a higher quality of life. Freedom is one phone call away. We look forward to hearing from you. This entry was posted on September 6, 2017 at 5:16 pm. You can follow any responses to this entry through the RSS 2.0 feed. Both comments and pings are currently closed.